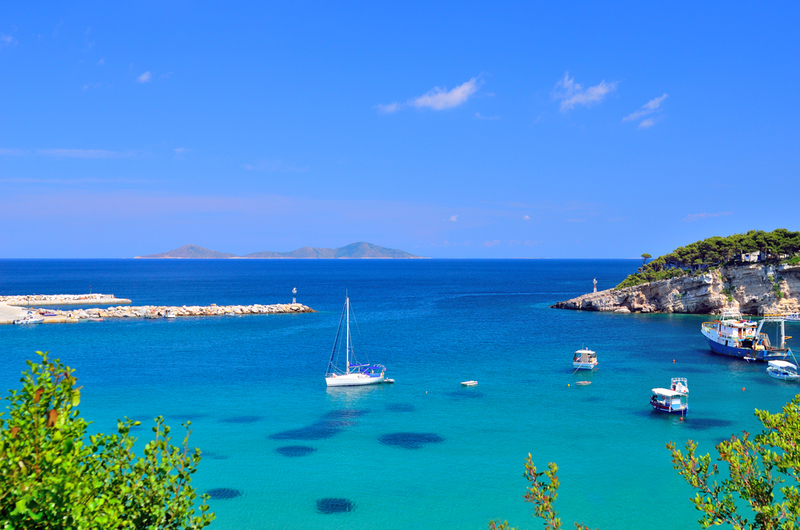 Discover the Sporades islands, in the northwest Aegean! Dense vegetation; rocky landscapes, and pure blue seas: a uniquely alternative destination. Ideal for Yacht Lovers, go island-hopping in a paradise island complex! Trace Skiathos walking routes, and discover its hidden beauties. With your mind and eye follow the footsteps of great writers, such as Alexander Papadiamantis, as they walked through dense forests and olive groves! The nature enthusiasts should follow a lovely route through the famous Koukounaries forest and around Lake Strofilia. Alternatively, take a leisurely, easy walk round Kanapitsa Peninsula! Are you a movie fan? Trace the paths of the exciting film Mamma Mia! Yes, the amazing chapel on the rocks (where the wedding ceremony took place) really exists! Its known as Saint Ioannis Chapel in Skopelos! In the island of Skyros ride a cute pony in the heart of a dense pine-tree forest, or participate in the famous carnival celebrations. The island is also home to the Skyros Institute of Holistic Studies, which offers alternative therapy activities (yoga or even windsurfing)! Best way to discover sporades via our selection of yachts.